We celebrate National Library Week 2015 (April 20-26, 2015) with the theme “Who changes will remain“. Library Week this year is devoted to changes, to all the new as well as innovative aspects in well known library traditions. During the Library Week participating libraries will more widely inform public about changes in their libraries, will attract attention to challenges they face in order to find solutions, will organise different activities that may bring change to areas that are important for all – library staff as well as library users. 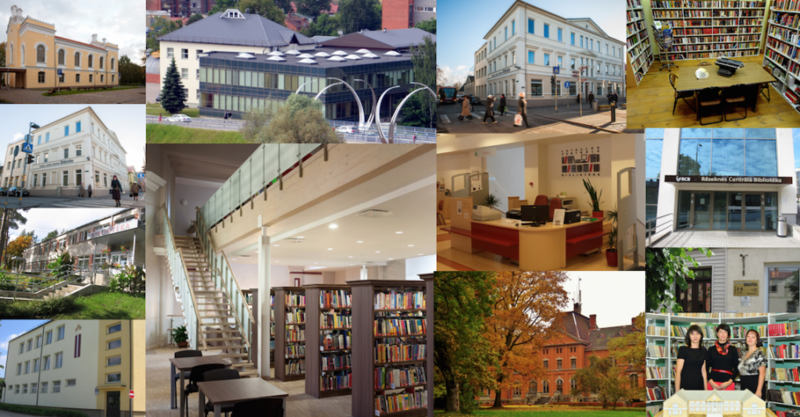 During the National Library Week we celebrate achievements of our libraries and librarians, promote awareness about library services in order to increase support to all types of libraries – school, children, public, academic or special – in Latvia. First celebrated in 1997, National Library Week is a national observance initiated by the Latvian Librarians Association (LLA) and celebrated by libraries across the country each April.